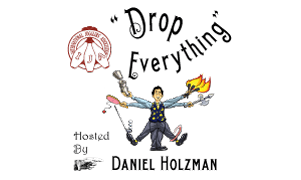 Drop Everything Podcast #20: Hosted by Daniel Holzman. Viktor Kee is the special guest, and he discusses his life before and during his time with Cirque Du Soleil. Great stories and wisdom from one of the world’s best and most artistic jugglers.